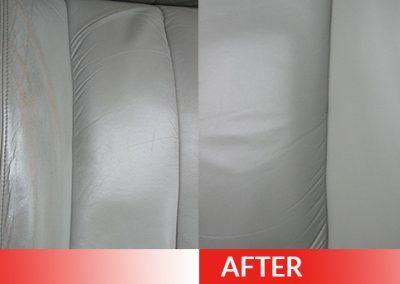 Dent Magic provides quality interior repairs that are recognized by many dealers in Central Ohio. 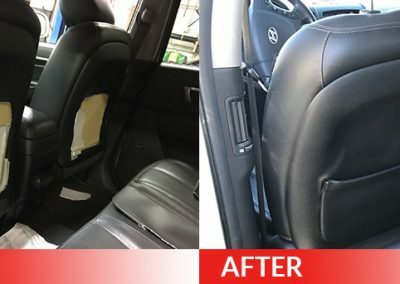 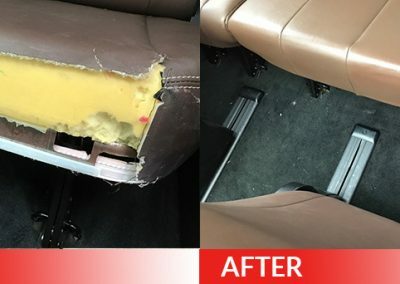 We can repair or restore any interior from new to old any make or model from high end restoration to your daily driver. 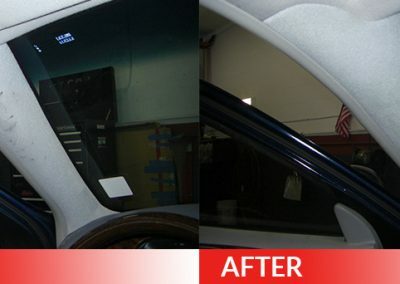 Click on images below to enlarge view.